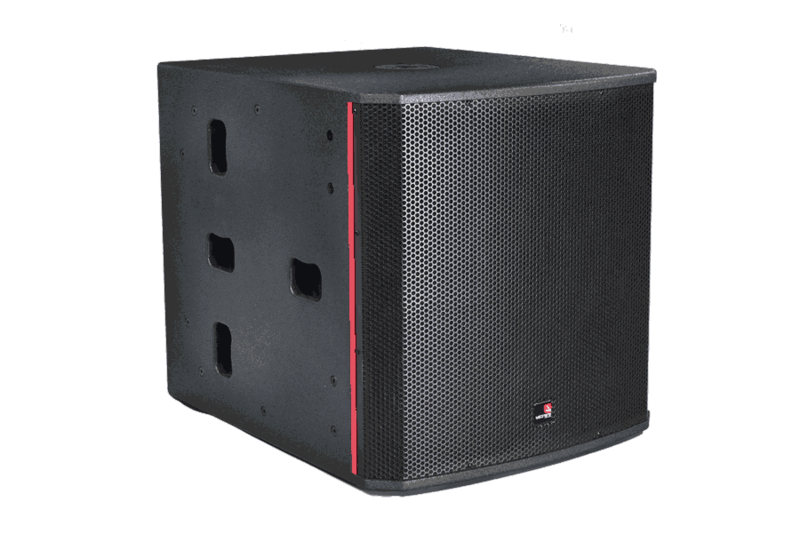 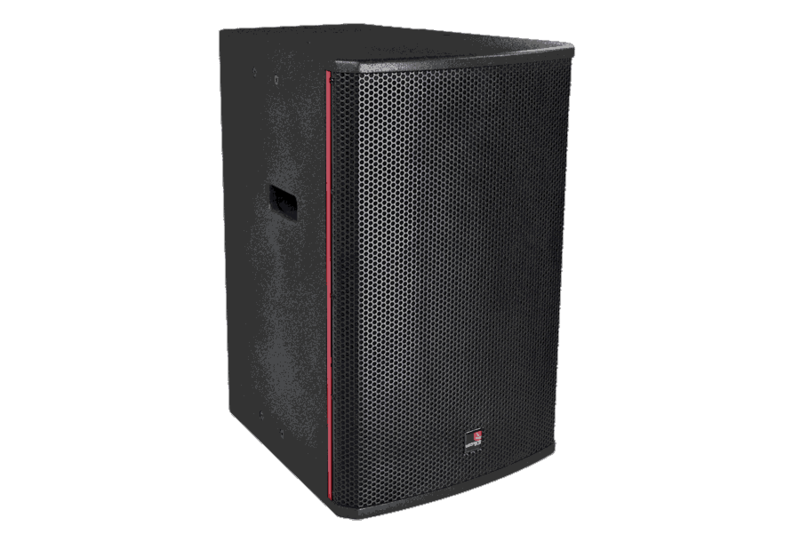 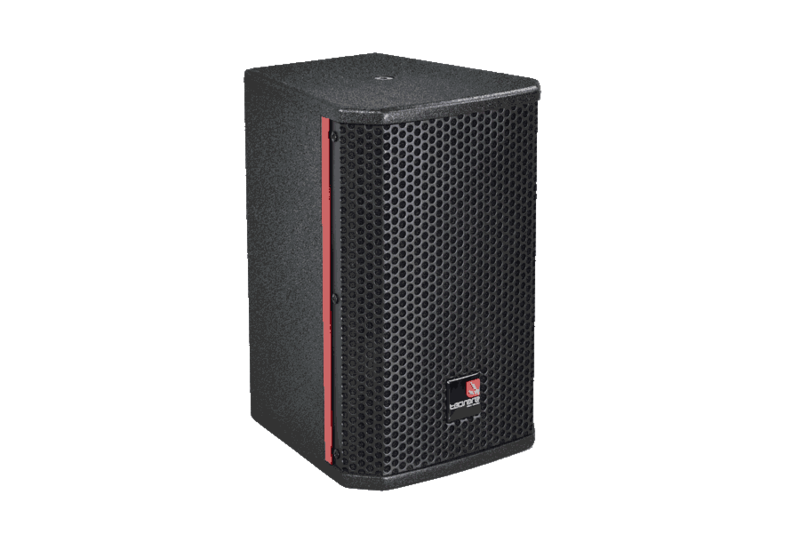 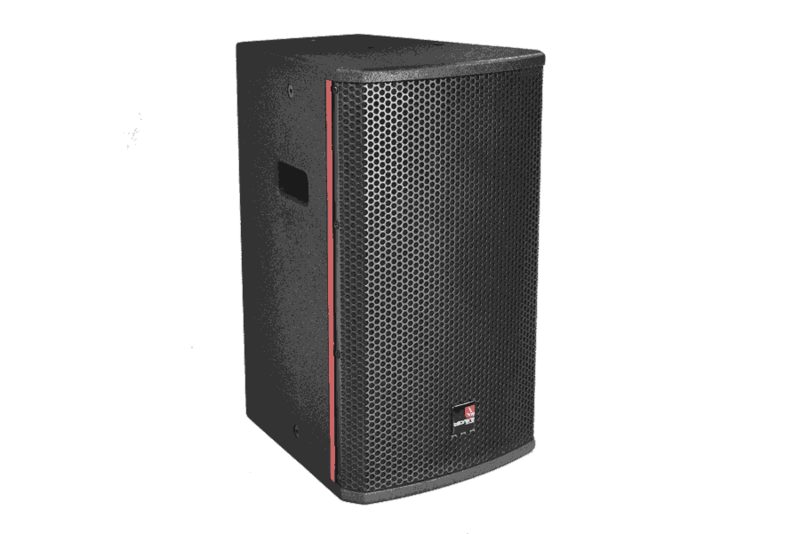 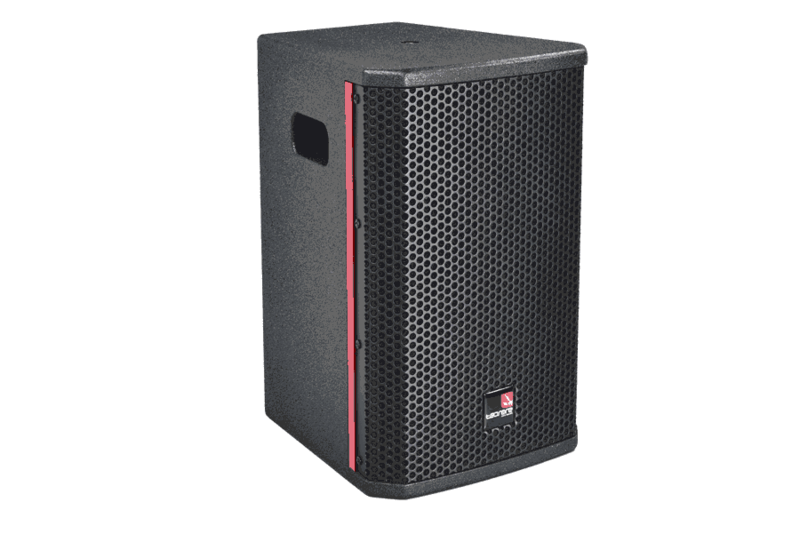 Tecnare introduces the new E Series affordable loudspeakers that provide excellent performance and are designed for use in a variety of applications. 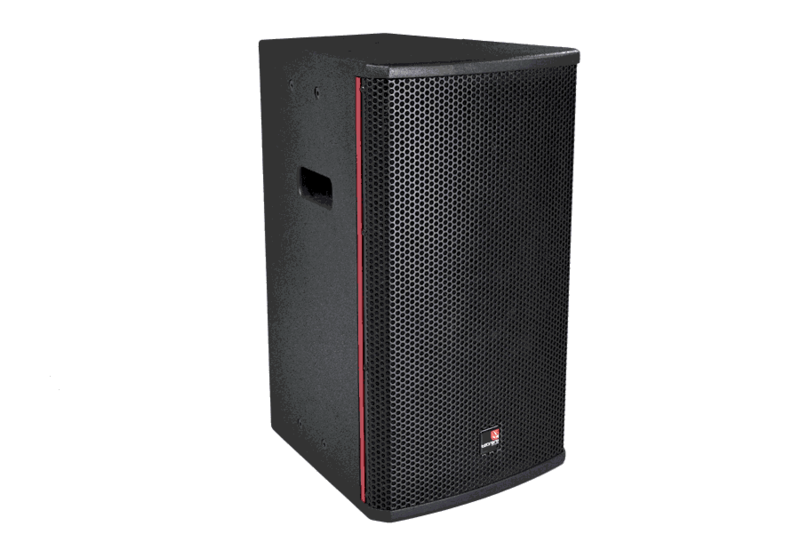 These highly versatile installation loudspeakers maintain their remarkable sonic signatur even at high output levels. 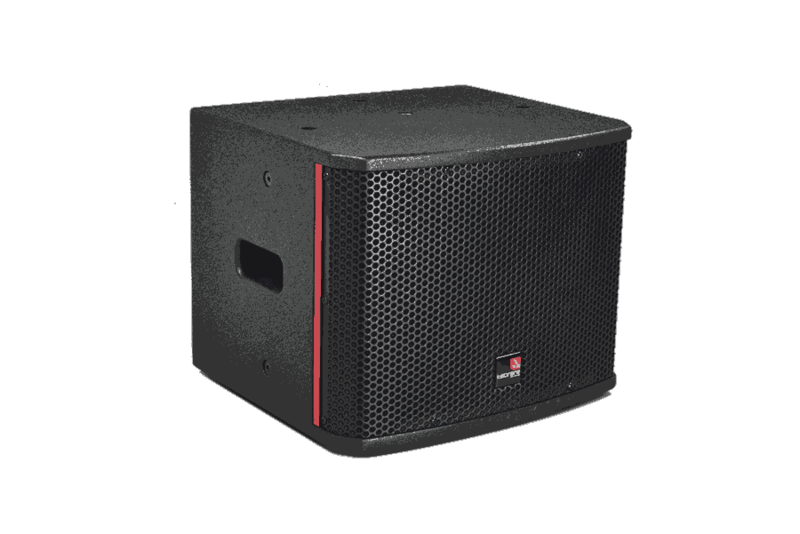 All models are equipped with multiple M6, M8 and M10 attachment points and additional installation–friendly features and utilize a rugged grille design and system appearance suitable for nearly all indoor environments. 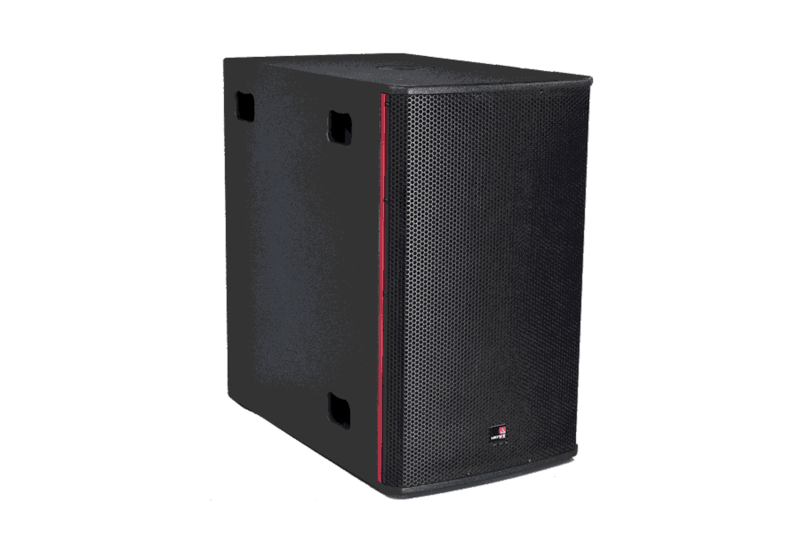 The line will include optionaly U-brackets, ceilling brackets and a wall mount bracket accessory for all full-range models.